Amazon recently released their Q2 earnings report, listing what they’ve accomplished in the last quarter. 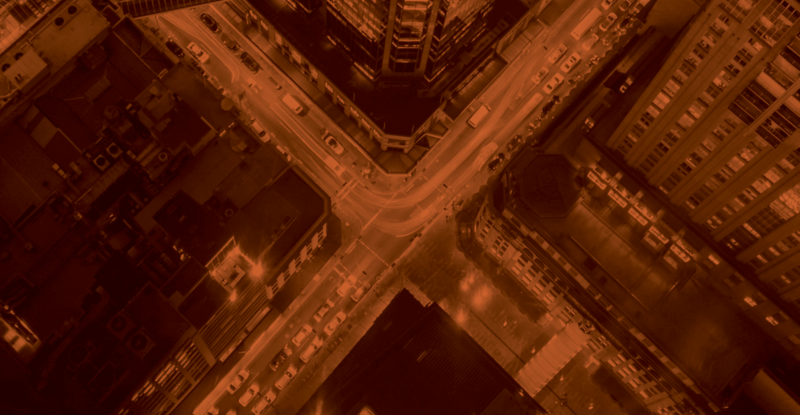 At Seer, we’re continually monitoring Amazon to understand how our clients might be impacted by their expansions into new industries. Here, we’ll highlight where Amazon is most focused on expansion: voice, groceries, fashion, and international*. As Amazon keeps spreading into new industries, brands should continue to pay attention to what Amazon is testing, companies they’re acquiring, and where they’re focusing to better learn, understand, and prepare for the future. *Two areas that Amazon is focusing that we won’t address in this article is AWS & Prime Video. If you’re interested in what they’re doing you can find more details here. Amazon’s making it easier to shop using voice technology and is investing to increase usage rates across the country. In the last quarter, Amazon has implemented several strategies to make Alexa more ubiquitous. Brands should start thinking about how voice might impact their industry while following both the opportunities and risks that come with the increase in its usage. Amazon has see. a large opportunity in the fashion industry in the last few years and has begun to invest in several private labelbrands. In addition, external brands like Levi’s are seeing the opportunity on Amazon and creating specific strategies to win there. Amazon also is investing in new technology to transform the industry, allowing users to receive items and try them on at home before purchasing. 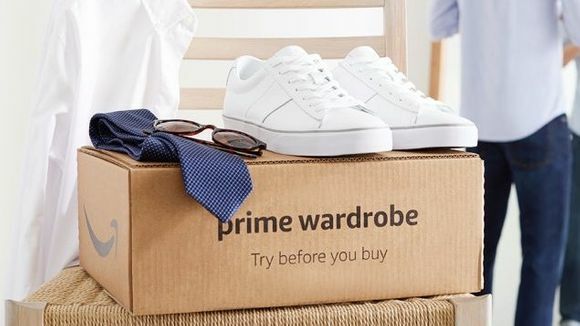 Prime Wardrobe: Amazon Fashion launched Prime Wardrobe in the U.S., allowing Prime members to try clothing, shoes, and accessories before they buy. Customers can choose from eligible styles, have up to seven days to try them on at home, and are charged only for those items they decide to keep. This has been one of the most visible areas that Amazon’s focused on since the acquisition of Whole Foods last year. Amazon is continuing to invest in grocery delivery and integrating Prime discounts within Whole Foods. 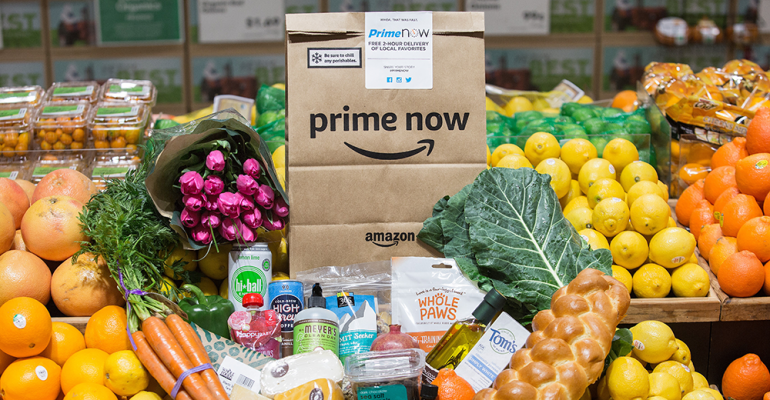 Grocery delivery expansion: Amazon continues to expand grocery delivery from Whole Foods Market to more than 20 cities in the U.S., offering customers ultrafast delivery on natural and organic products through Prime Now. Brands should be aware of how consumer expectations are shifting with the increase of grocery delivery across the states. This will become more common as Walmart also begins to invest in the grocery delivery business and more grocers offer online services. Amazon has continued to set sites abroad and is investing in offering the same US Prime benefits to more countries. International expansion: Amazon continues to expand Prime member benefits internationally, launching Prime free same-day delivery in select cities in Italy and Spain; Prime Music and Prime Reading in Italy, Spain, and France; and Prime Student in Japan.